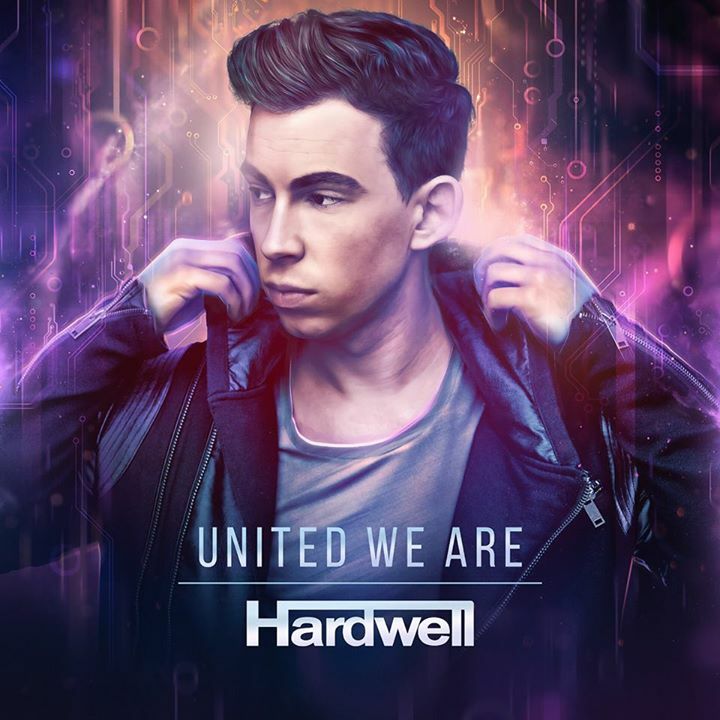 Hardwell recently unveiled the tracklist of his album ‘United We Are‘ and its evident that Hardwell has traveled to deep house, hardstyle along-with a variety of styles for this masterpiece. To everyone’s surprise, the album contains some unique collaborations, including the EDM legend Tiesto, American R&B singer Jason Derulo, rapper Mr.Probz and many more. Hardwell and Tiesto producing ‘Colors’ at Hardwell’s home studio. 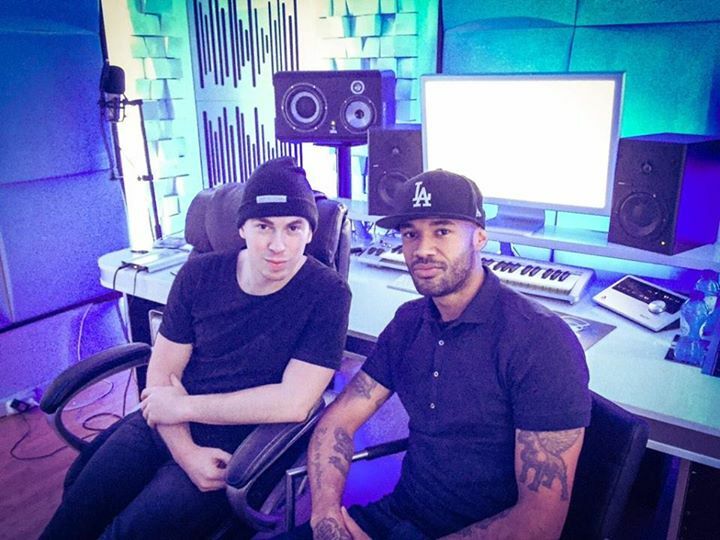 Hardwell and rapper Mr.Probz finishing up the last track. The album also includes the already released singles ‘Arcadia‘, a collaboration with Joey Dale and ‘Young Again‘, with the vocals of Chris Jones. Also on the album is soon to be released ‘Don’t Stop The Madness‘, a crazy team work with W&W and Fatman Scoop, whose drop was premiered at Tomorrowland 2013. The wait is finally over! 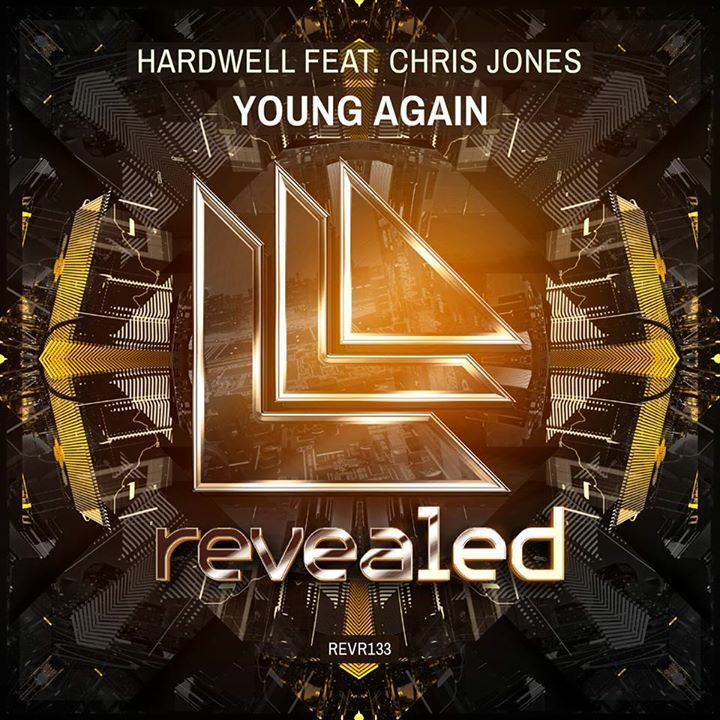 The first single from the album, ‘Young Again’. Artwork of the soon to be released ‘Don’t Stop The Madness’ with W&W and Fatman Scoop. New tracks include vocal tracks with Bright Lights, Amba Shepherd, Harrison and a few more superstars. One major highlight of the album is the track ‘Nothing Can Hold Us Down‘, a collaboration with hardstyle DJ Headhunterz. This is definitely going to be a genre bending song and is sure to be present on all the leading charts. A collaboration with Tiesto was expected, with Hardwell being a part of Tiesto’s recent album and him just returning the favour. Tracks with DallasK, Funkerman are just the cherries on the top. 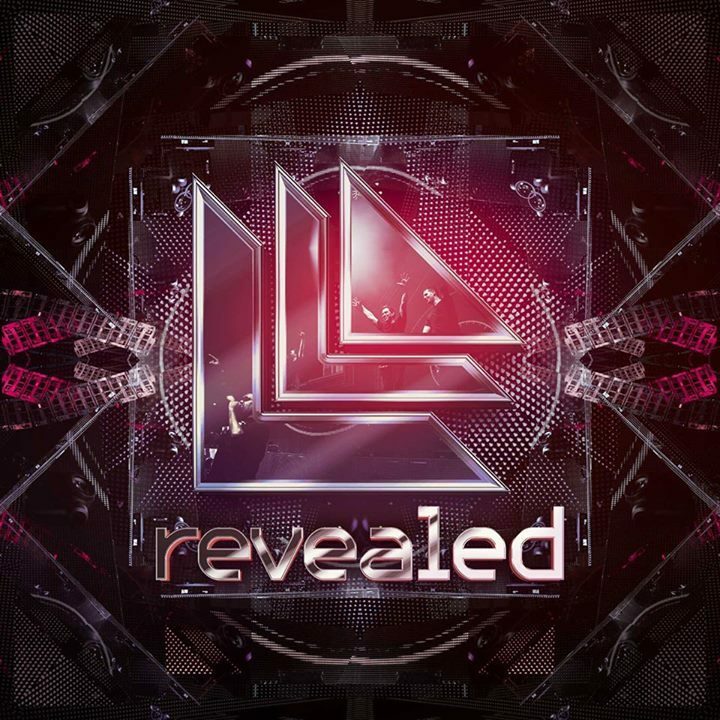 To be released on Revealed Recordings, the debut album of the #1 DJ is meant to be a superhit! 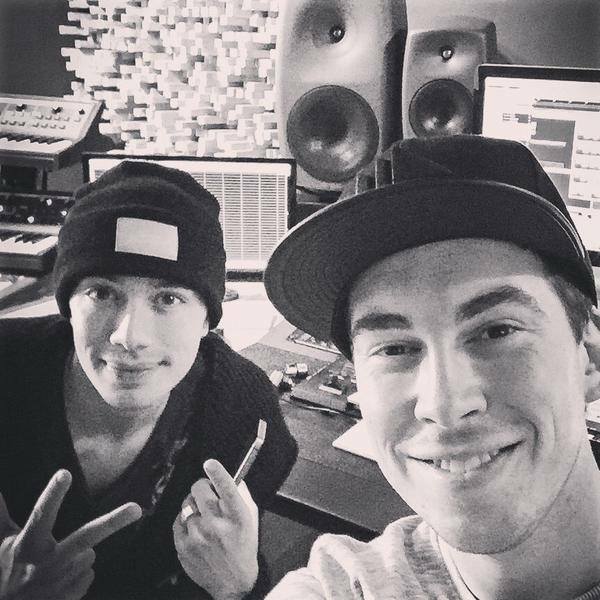 Hardwell and Headhunterz in the studio. 23rd January, 2015. Make sure to Mark your calenders, it’s going to be a killer drop. It’s gonna be Legen-wait for it-dary, LEGENDARY! Previous article Fake Aoki & Real Aoki get together for another Prank! Next article Five artists to look out for at Vh1 Supersonic 2014!